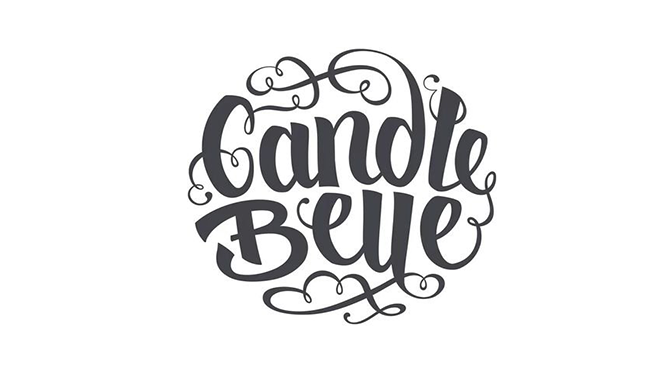 Candle Belle began as a family-run business and has expanded to what it is now. Touting hi-res images and a beautiful, professionally, designed website showcasing their seemingly endless product range – with a proper team to make it all happen. We knew we would be part of something big when Claire came to us with her label requirements and we were right. 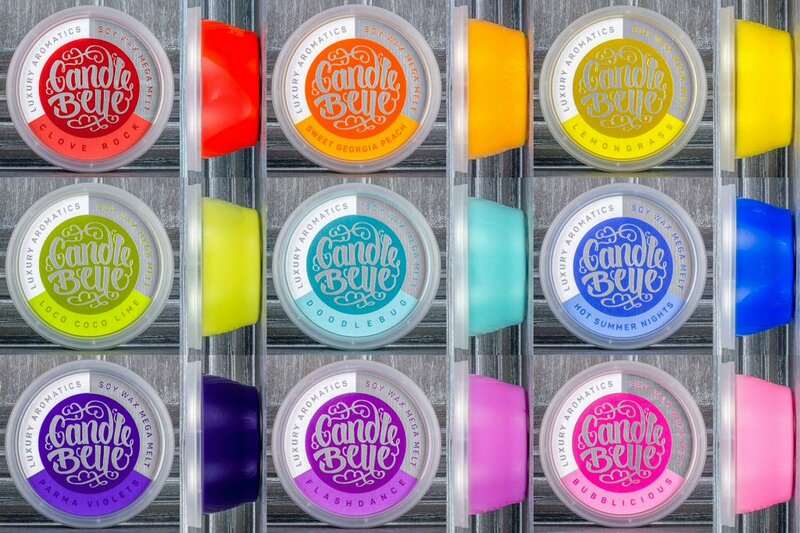 The labels we printed for Candle Belle showcases digital printing at its best. Their recent rebrand called for 55 different label sorts, each one unique to their wide range of candle scents – that means 111 different artworks! Luckily at label.co.uk, we use the best and latest in digital technology which gives us the capability to handle jobs like Candle Belle’s, and to do so cost effectively. And lucky for our customers – the price saving measures of digital print and our lean work processes allows us to reflect this in our price to our customers – from reduced set-up times and the ability to print multiple sorts in single printing runs. And for Candle Belle, it was just the solution they needed as their job also required an intricate, bespoke hot foil stamping finish – typically a costly premium finish. 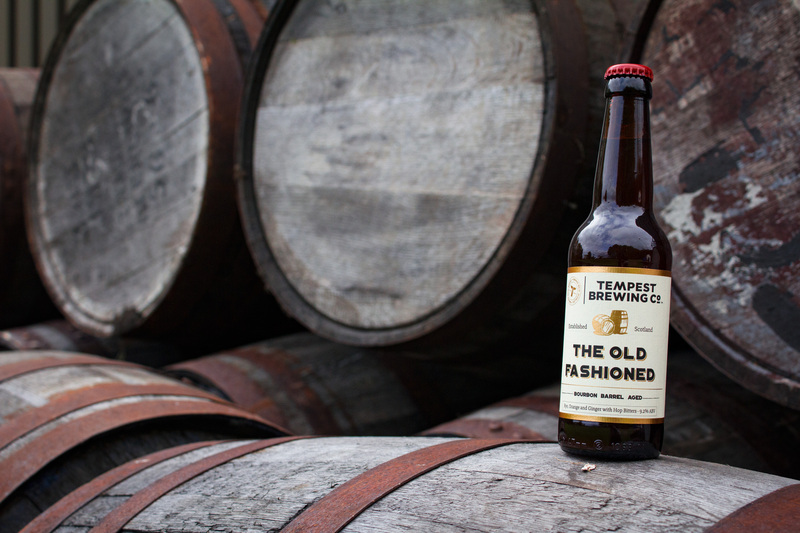 For their labels, we combined digital print with premium finishing techniques to give them a completely custom label design that features their unique logo with a bespoke hot foil. Candle Belle turned to Alan Cheetham to design their insignia around their brand values – unique, handmade and design led. The result is a beautiful, shiny label that exudes elegance, with hot foiling also used as an element of the label next to the insignia on a textured paper. “This is why we chose the textured paper and the authenticity added by the hot foiling technique,” says Claire. *Note: when we do custom hot foils, we keep the custom-made stamping tools for future use – so it’s quicker and cheaper for our customers when they re-order labels! It’s also worth noting how much digital technology runs through our company. Claire has her own label.co.uk Online Account where she can place complex label orders through our Online Calculator, or re-order previous jobs through her account. However, our dedicated customer service team is more than happy to help when it comes to tricky label requirements like Candle Belle’s.  “At all times the team was incredibly helpful, they could never do enough to help and went out of their way to ensure we were able to achieve the finished product that we had envisaged – always answering and replying personally to our communications promptly and efficiently,” says Claire. 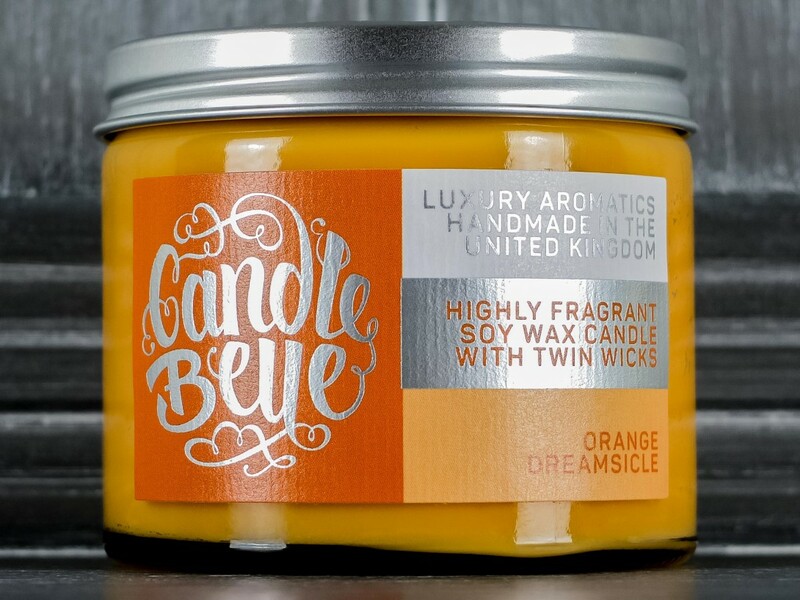 Digital comes full circle at label.co.uk – for Candle Belle, everything can be managed online while their labels are printed using our digital printers, with production updates given in real-time on Claire’s account. This keeps the whole process streamlined and hassle-free. 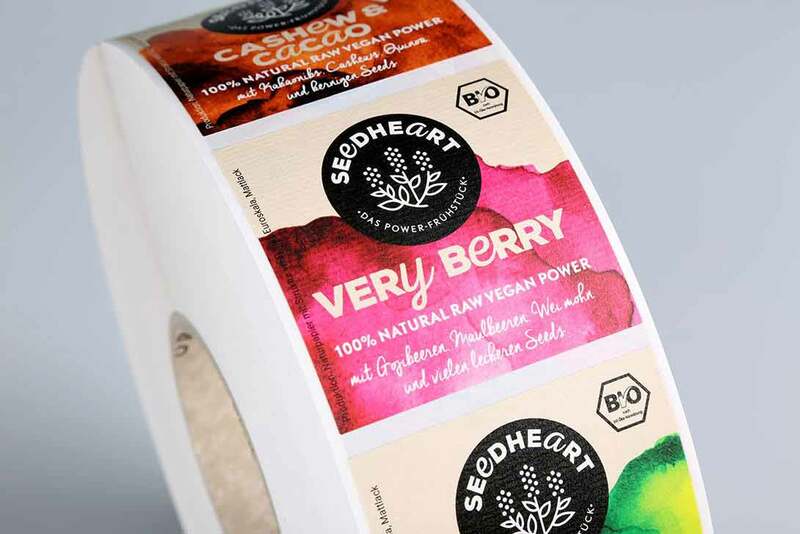 Our modernised business model and digital technology streamlines the process for our customers and results in high quality labels that are produced fast and efficiently, involving the customer in every step.